The White iPhone 4 is somewhat of a myth, we have seen photos of them, but has anyone actually managed to buy one? 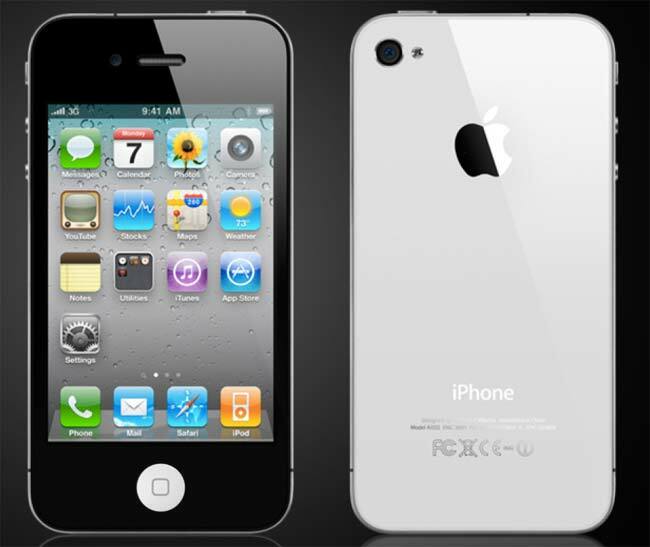 Apple have had problems with the manufacturing on the white iPhone 4, but now the have appeard in the ‘Store’ iPhone App. 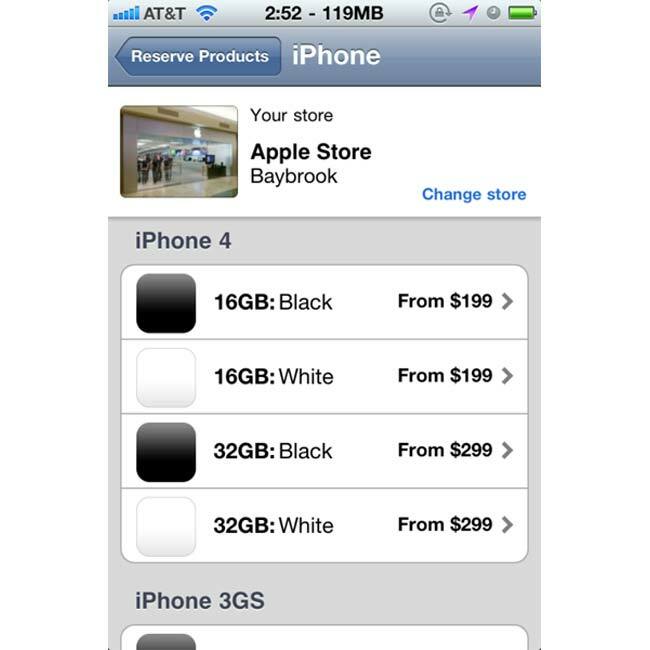 As you can see in the photo below, both the 16GB and 32GB White iPhone 4 were listed in the app, although if you look on their website they are still showing as unavailable. Does this mean that Apple are about to start selling the white iPhone 4? It certainly looks like they may be about to start selling them shortly. Make sure you read our article on the difference between the iPhone 4 and iPhone 4S.